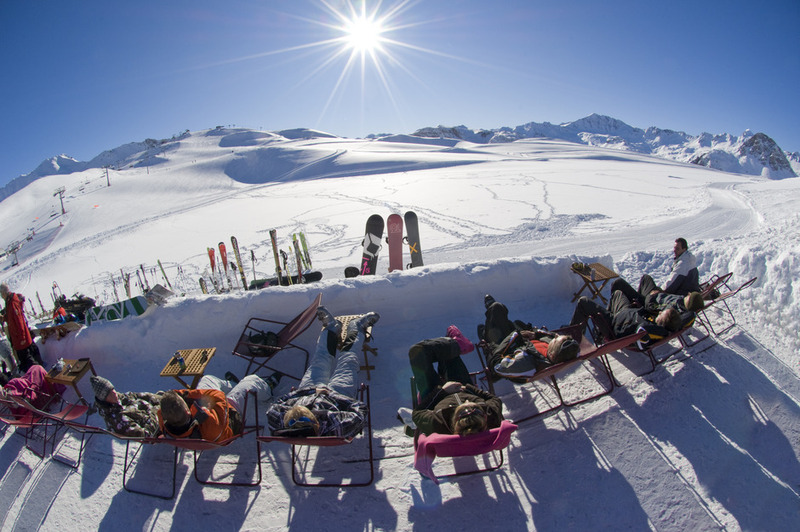 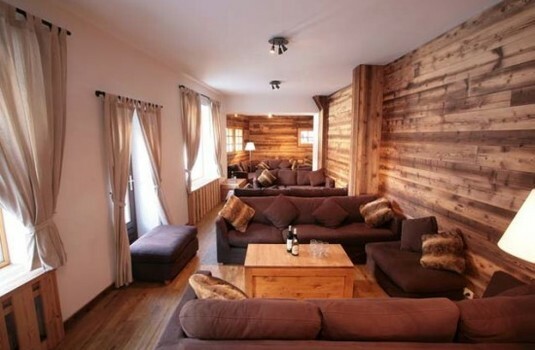 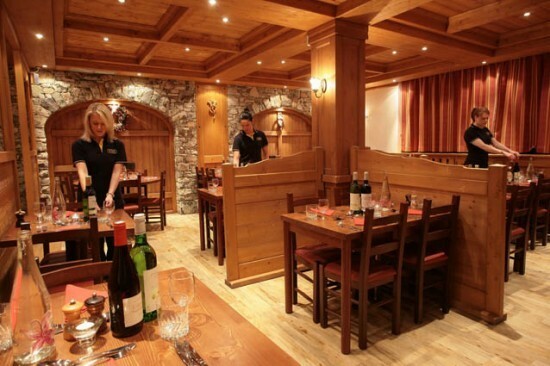 This wonderful chalet-run family hotel at the centre of Val d'Isere offers, the Hotel Les Chardons is the ideal property for holidayers and skiers of all levels. 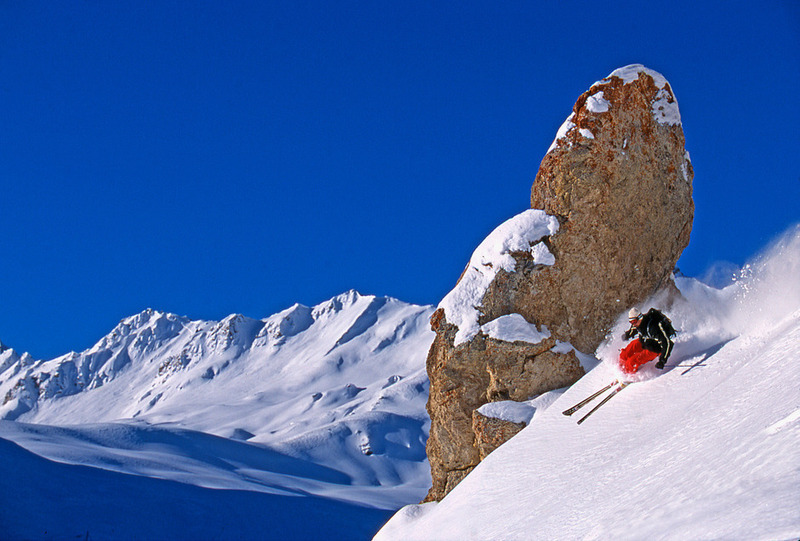 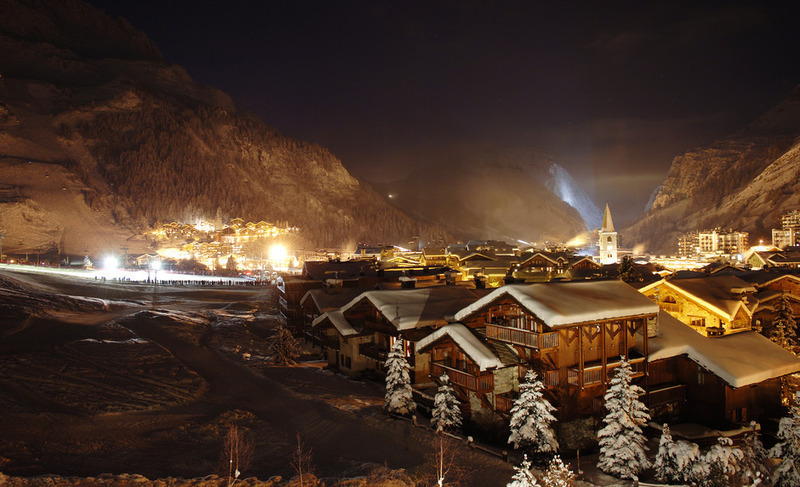 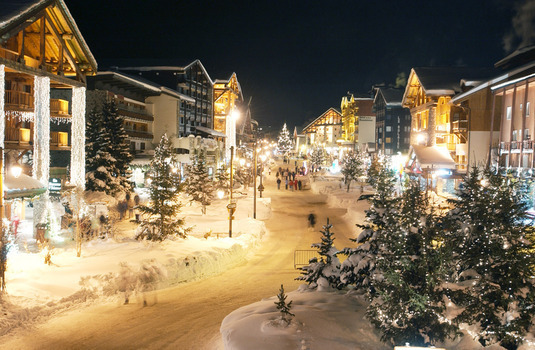 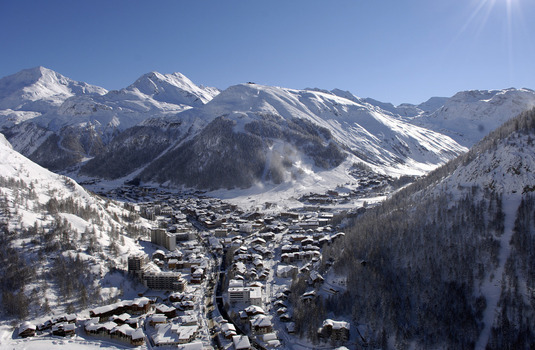 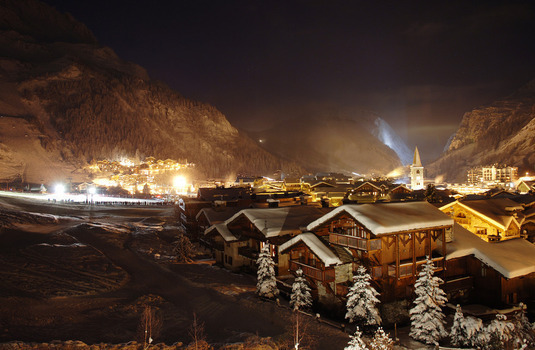 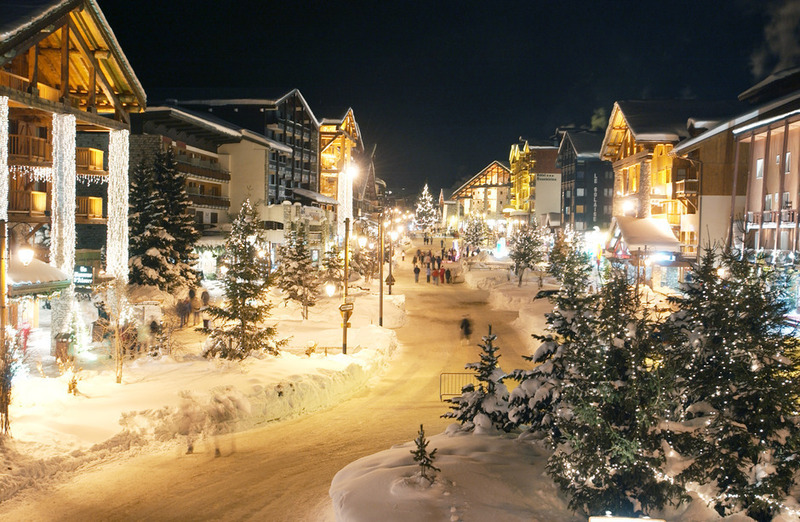 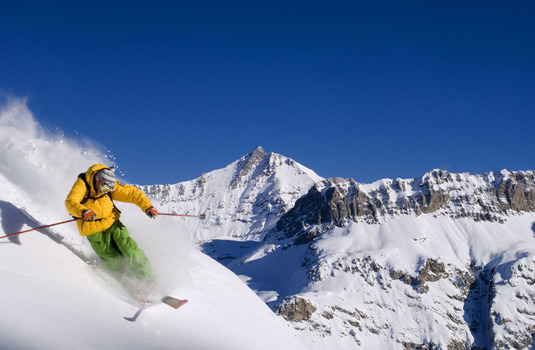 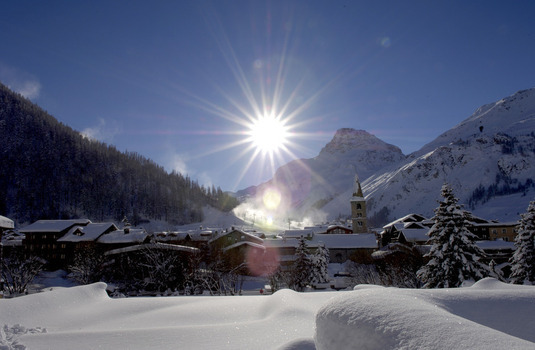 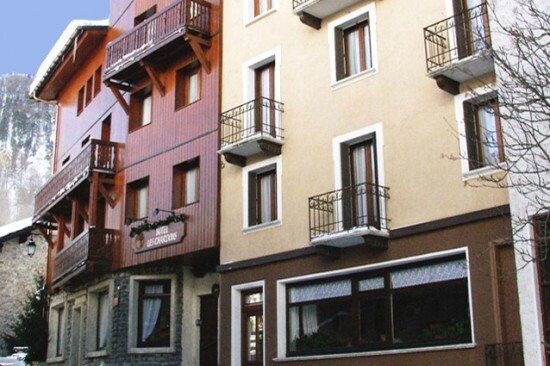 Located just metres from the main Val d'Isere village centre, the hotel is just seconds away from local ammenities and restaurants in the famous resort. 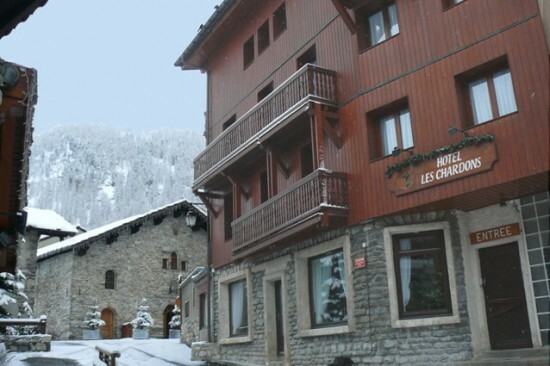 This location makes access to ski lifts, slopes and ski schools extremely easy which minimises travel time to and from the slopes. 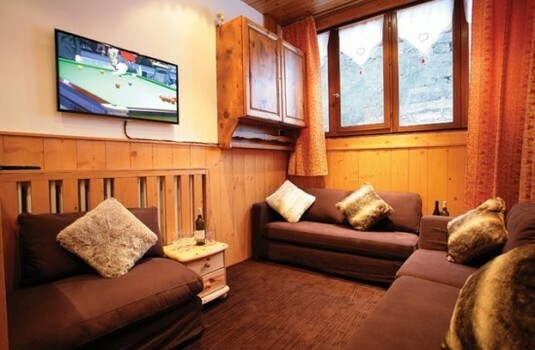 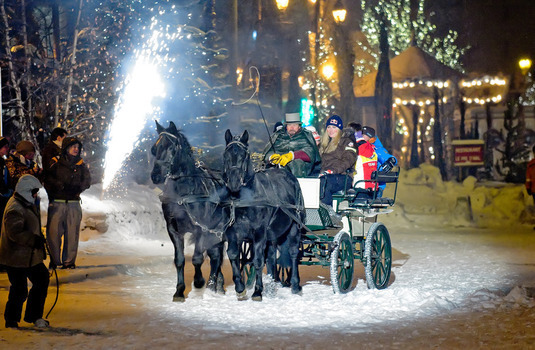 This also makes for easy access to all aprés ski activities in the village centre making for a more enjoyable experience throughout your stay. 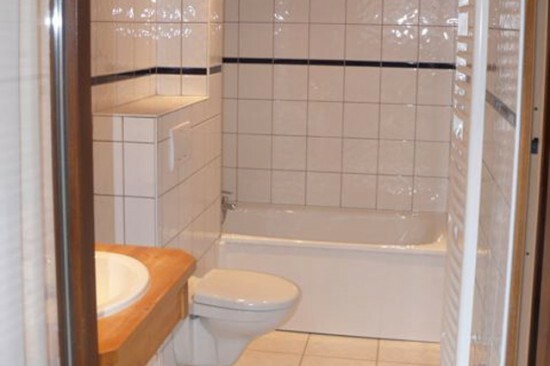 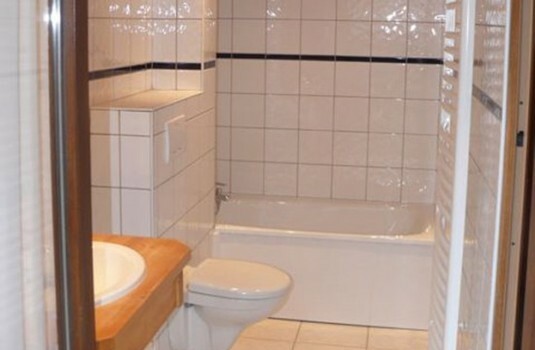 With the capacity to sleep up to 48 guests in 24 bedrooms, this chalet-hotel is perfect for families and small groups celebrating birthdays or simply spend some time away from home. 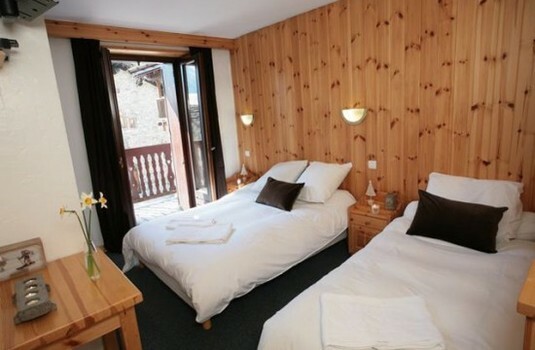 The hotel consists of 24 bedrooms with the capacity to sleep up to 48 guests.